Md. Abdul Alim started his journey with Kazi Shahid Foundation (KSF) in 2008 as an Assistant Program Coordinator at Madhupara Branch. At present, he is responsible for more than 500 beneficiaries and working actively to achieve the goals entrusted to him. A person of positive mindset and due diligence, Mr. Alim has been an inspiration to his colleagues and associates. According to him, KSF’s work in Panchagarh has been exemplary to the contribution in the community and the environmental development. As a part of KSF, his efforts as a team leader in working towards the livelihood practices and women empowerment continues to signify him as a role model. Mr. Md Abdul Hai joined Castle Construction Co. Ltd. in 1985. He is one of the fortunate few who has witnessed the evolution of Gemcon over these 33 years. Mr. Hai has successfully completed more than 50 engineering projects and was highly involved in every single corporate building civil works of Gemcon group. His remarkable brain-child for Gemcon is – the introduction of Railway Sleeper Project. “Never-give-up man!”- This inspiring title from the group’s honorable Chairman always motivates Mr. Hai. Joining in the root level with his enthusiasm and capability he serves Gemcon as a Senior Manager of Engineering Department now. A small-town boy from Narail district, Sujal Bairagi is an example in Meena Bazar that hard work and extra effort always brings result ahead than others. He talks less but works more. 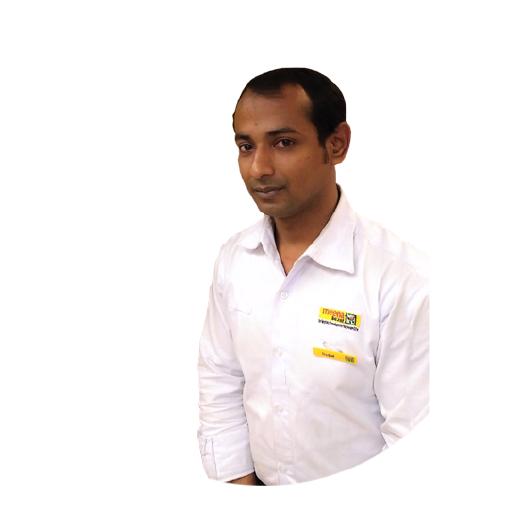 Started career at Meena Bazar, Khulna outlet in the year 2012 at a Stacker, today he is serving as the Floor Supervisor at Meena Bazar, Dhanmondi 27. Sujal has set the bar for his contemporary colleagues to achieve this career lift-up within such short time. According to him, nothing comes so easy. If you have a target to achieve something within a timeframe, you always have to give extra effort & time. Along with these, hard work and in-depth knowledge about your workplace is important- Sujal believes. He is thankful to the management and his supervisor for all the inspiration and assistance to learn more. A young dreamer, Sujal Bairagi, joined Meena Bazar with a lot of dreams. Hailing from a small-town of Narail district, Mr. Bairagi is an epitome of hard work and dedication. 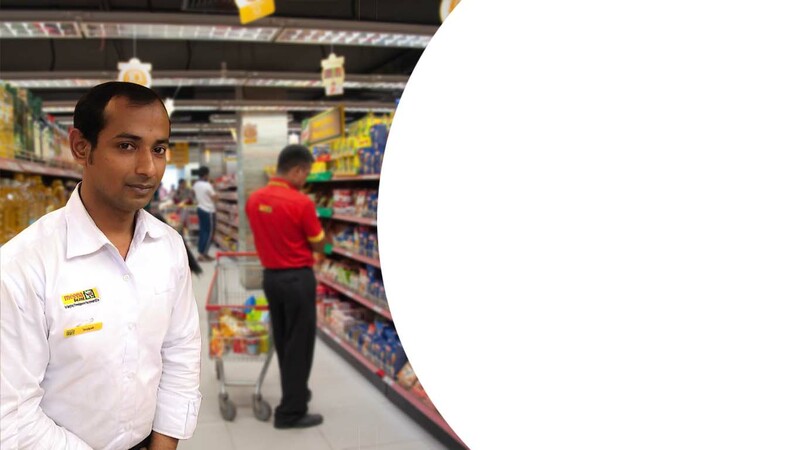 A man of few words, Mr. Sujal Bairagi has set the bar for his contemporary colleagues by up-lifting his career from Meena Bazar, Khulna outlet to Floor Supervisor at Meena Bazar, Dhanmondi 27, in the year 2012. This happened within a very short time. According to him, hard work and dedication play the most important roles in ones’ career. Md. 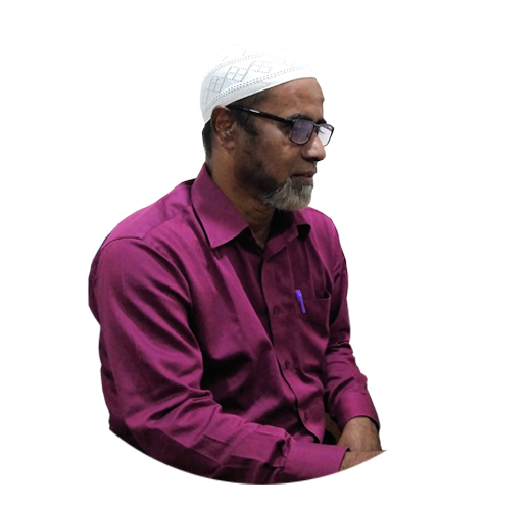 Abdul Alim started his journey with Kazi Shahid Foundation (KSF) in 2008 as an Assistant Program Coordinator at KSF-Madhupara Branch, and worked with different branches of KSF diligently. At present, he is taking care of more than 500 beneficiaries and working actively to achieve the targeted goals for the branch. In his 10 years career, he worked with positive attitude, facing new challenges and enthusiasm as well as KSF members’ satisfaction of his service and overall work ethics is quite admirable. 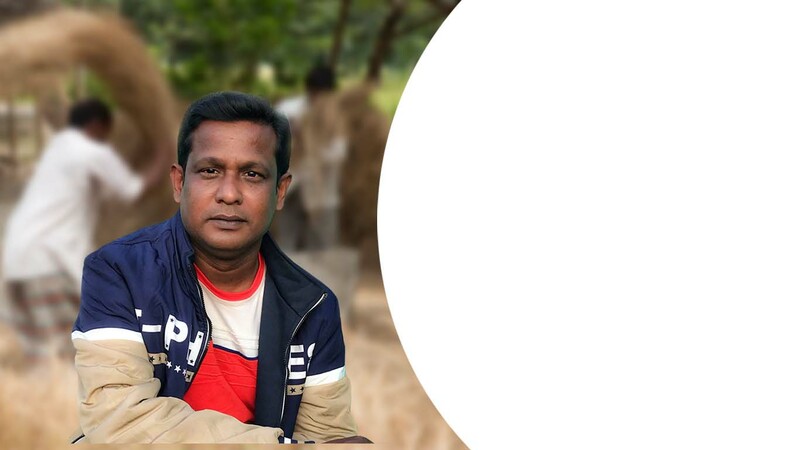 According to Alim, the exemplary observation regarding working in Panchagarh for KSF is to be able to contribute in the community and the environment. 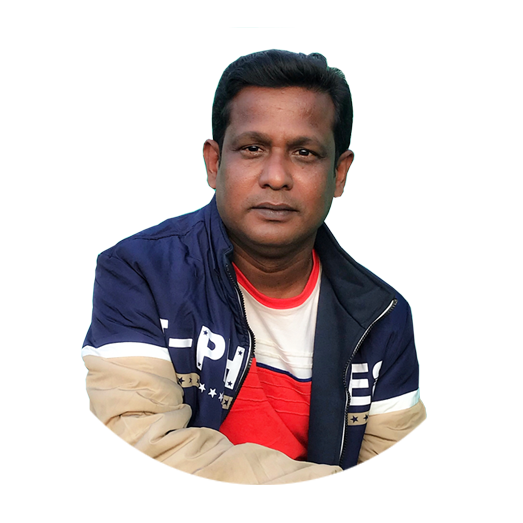 Also, his hard work has impact on the dairy industry and the brought changes to the landscapes of entire Panchagarh through the organic livelihoods practice of using cow manure. He serves the community through uplifting the concept of women empowerment as well. Overall, he is a good team leader as well as a team player and a role model of KSF’s core values. There are very few employees who have witnessed the evolution of Gemcon group over the years. Mr. Md. Abdul Hai is one of those fortunate workers who have been associated with this group for the past 33 years long in every good & bad times. 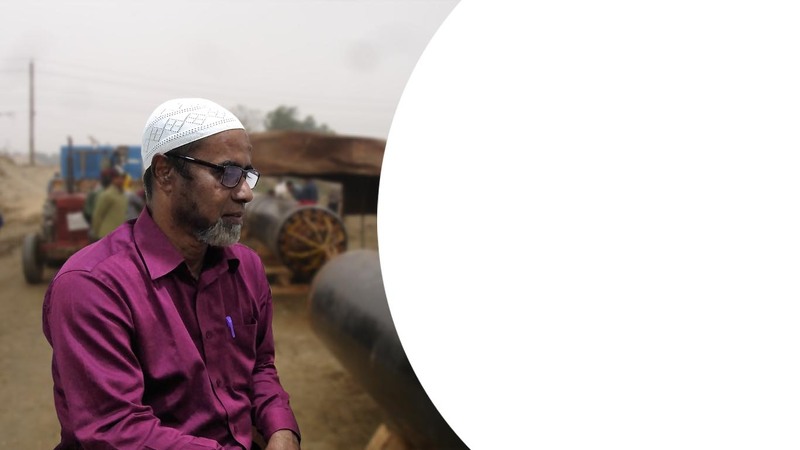 Started his career at Castle Construction Co. Ltd. in 1985, Mr. Hai was a field worker initially involved in Sylhet Gas pipeline project. Over the years, he has successfully completed more than 50 engineering projects and highly involved in every single corporate building civil works of Gemcon group. His remarkable brain-child for Gemcon is – the introduction of railway sleeper project. “Never give up man!”- this inspiring word of the honorable Group chairman motivates Mr. Abdul Hai even today. With hard work, perseverance, focus, sincerity, aggression and dedication, today he performs as Senior Manager of Engineering.